Minimalist rooms can be really endearing. Sometimes, people get bored easily on minimalist look but sometimes people get bored easily with the same details over the years. 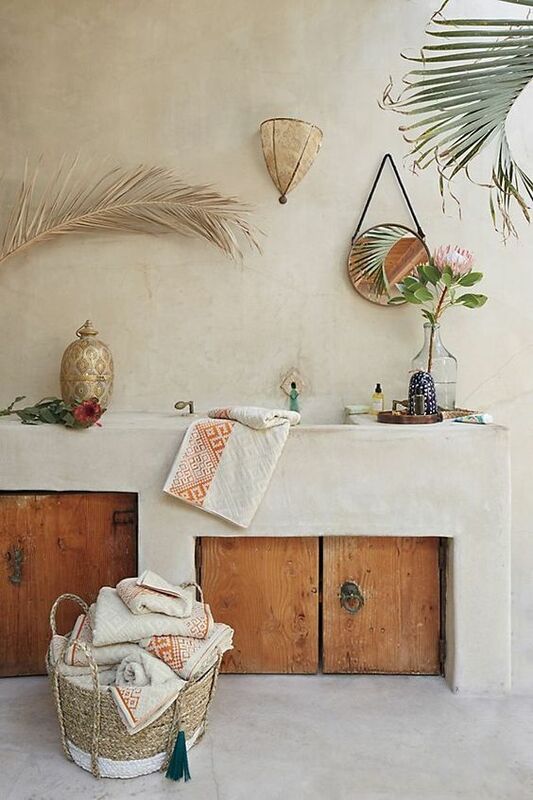 With minimalist look, you can change little harmless things like adding a vase of flowers or rattan basket. This is more suitable for those who get bored easily. And these below are ten exquisite vanity and kitchen tops with minimal details you can get some inspirations from. 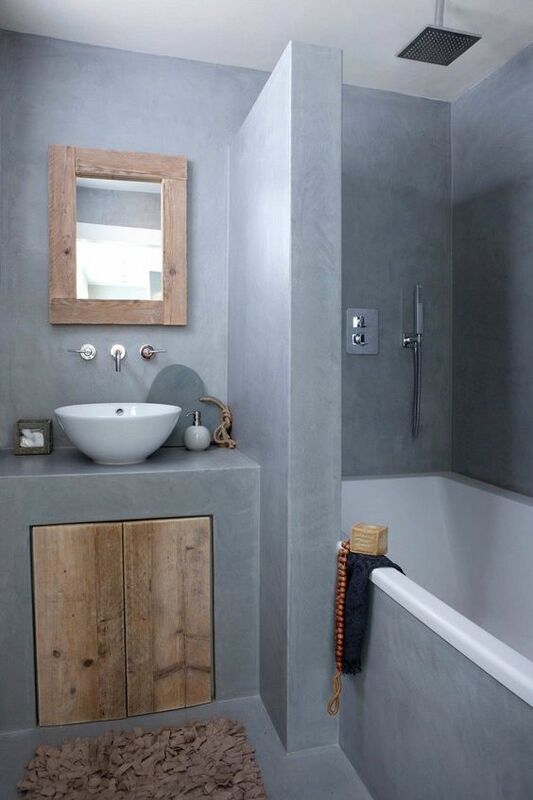 This bathroom uses grey cement on the entire part of the bathroom that it creates the same neutral grey on the room. 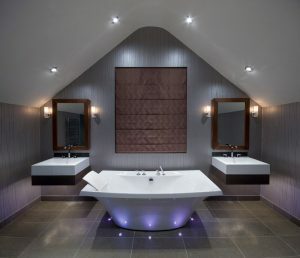 The built-in vanity brings a continuity in the bathroom with some wooden accent on the mirror and the vanity cabinet. 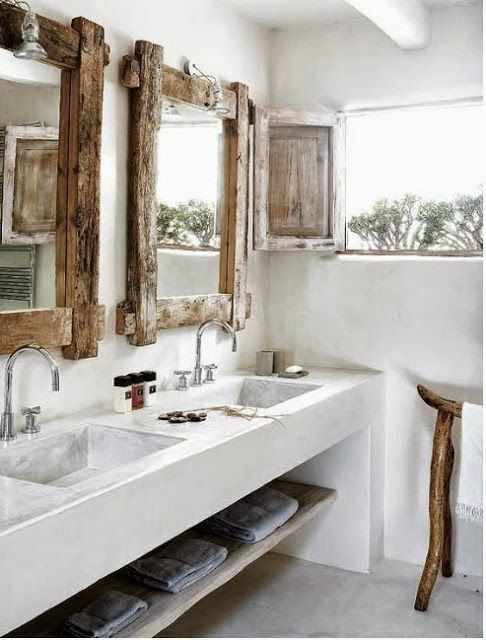 This one here uses plaster for the wall and continue to build the vanity with the same finish. 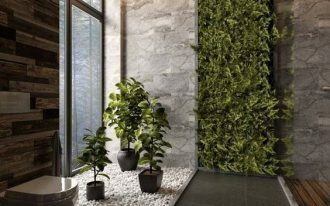 This creates a continued look and does not make the bathroom look too crowded. With built-in shelves, the look continues. 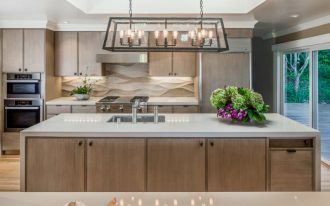 The wooden door on the cabinet makes a distinctive addition. Creating minimalist room sometimes can make a room dull. However, with the right details and excellence, it all vanishes. 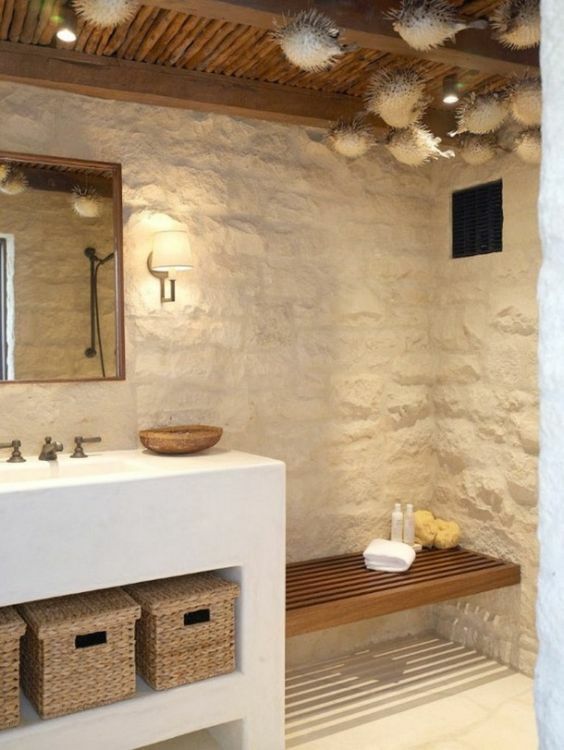 This one here installs textures on the wall while uses smooth plaster on the vanity. 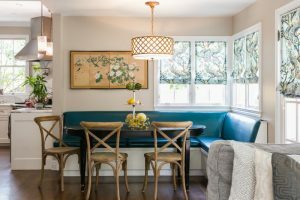 Another texture is seen in the floating wooden bench and rattan basket which also add color to the room. 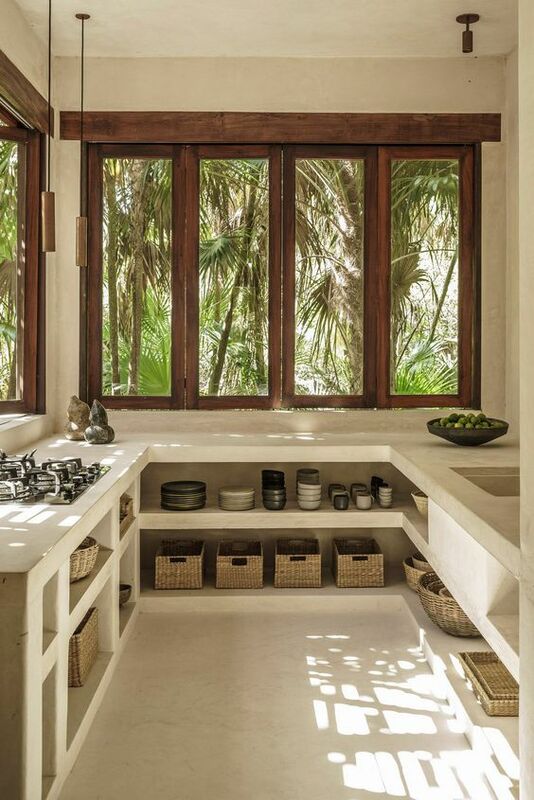 Cement can be used in the kitchen as well to create a minimalist and modern look. This one here uses cement on building the frame for the cabinet while it works as the kitchen top too. This grey look is decorated with textured wooden doors on the cabinet beautifully. This one here also shows a really interesting minimalist vibe in the alcove kitchen. With plastered shelves along the wall, the kitchen looks light and traditional at the same time. The glass window along the wall brings warm to the minimalist room. 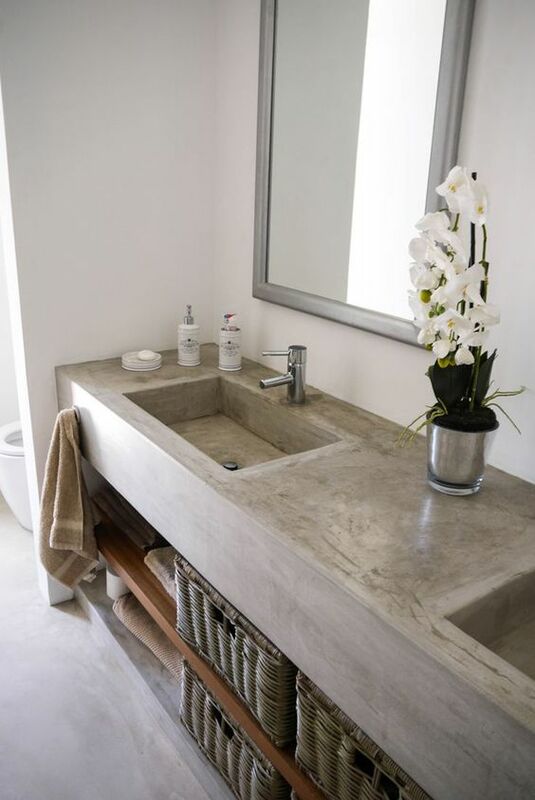 Simple and modern vibe is seen in this minimalist vanity. 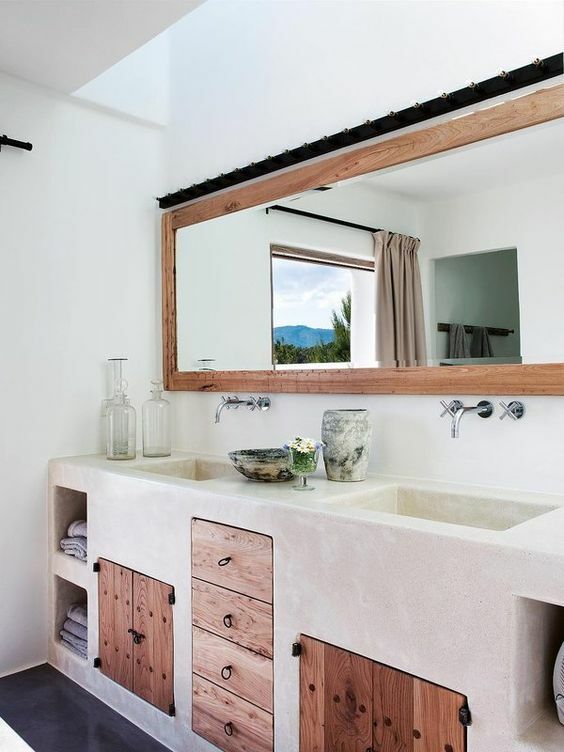 With plastered vanity and wall, this one here brings the simplest design. If you think the space is too empty, you can add some accessories to the sight too. 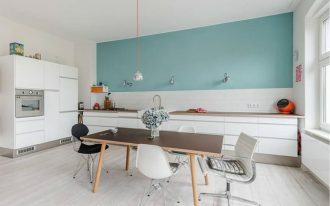 Grey cement is a really endearing look for those who want to build minimalist or modern look as the clean and smooth lines can make any room looks effortless. 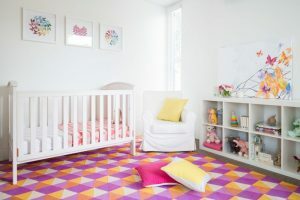 As mentioned before, it is easy to make minimalist room to look different and not boring. 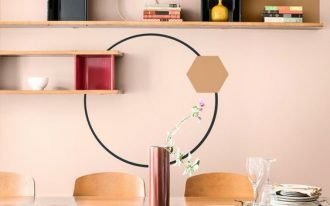 You can add a simple and different things and it turns into a whole new room. 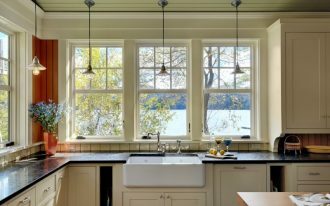 This one here combines off white surrounding with wooden rack and wooden framed window that looks match with the wooden window. 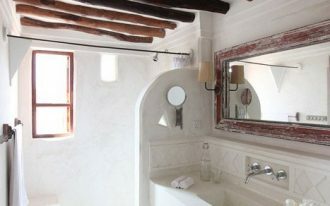 This one too adds an interesting detail to the smooth white vanity. 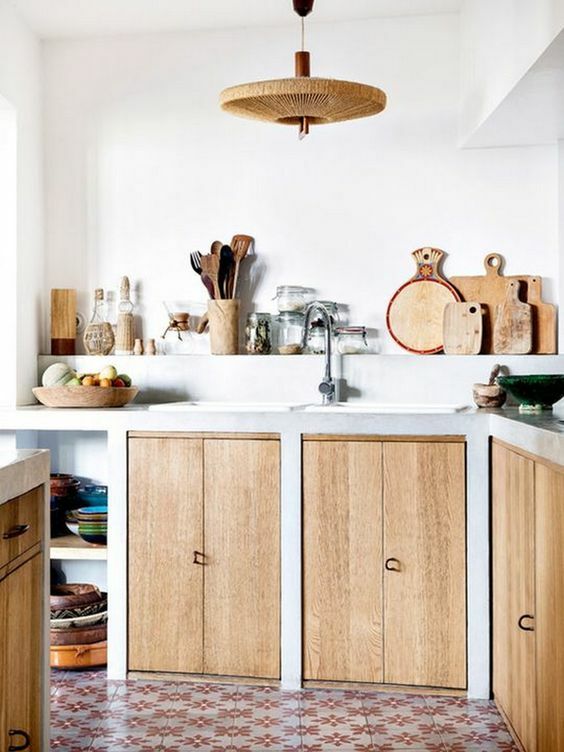 The wooden doors and drawers are not the only detail it has but the black hook on the wood adds a rustic vibe on it. 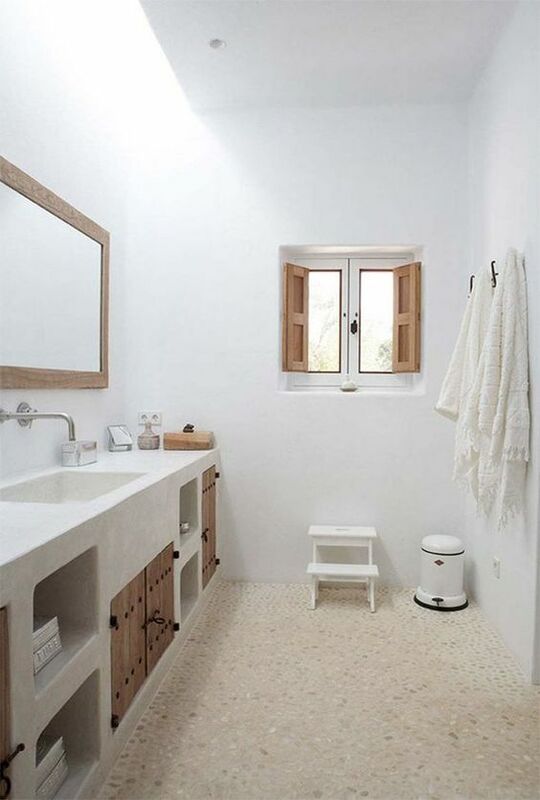 This one uses white not only to create a minimalist modern look but also to make the room stays spacious. 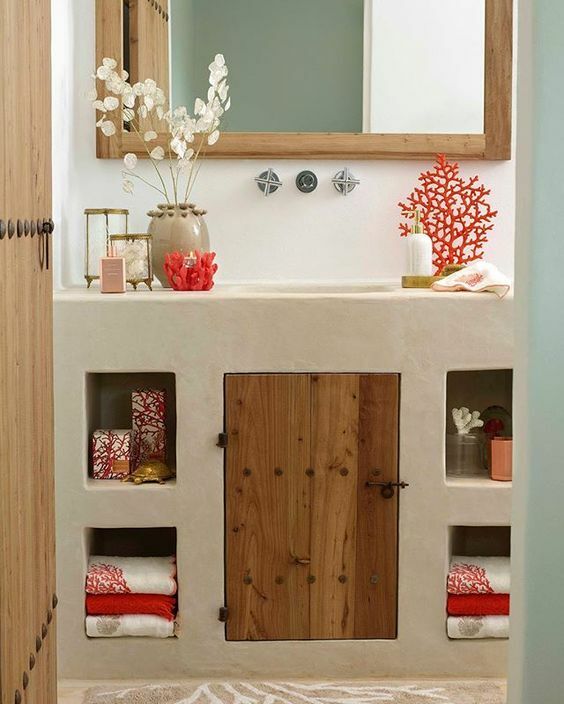 The vanity with built-in shelves and wooden doors are an attractive details.